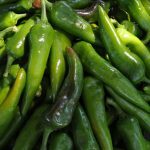 Make sure to check out our local farm stands! 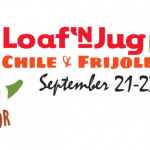 Enjoy a selection of fresh produce, baked goods and much more. 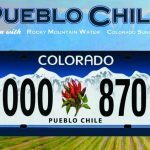 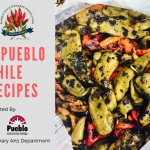 Find a complete listing of all Pueblo Certified Chile Growers Farm Stands here.